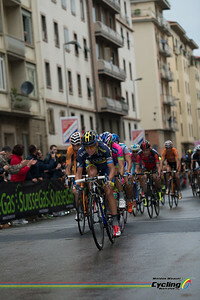 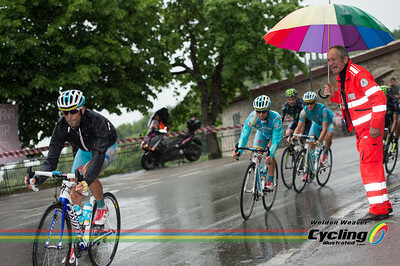 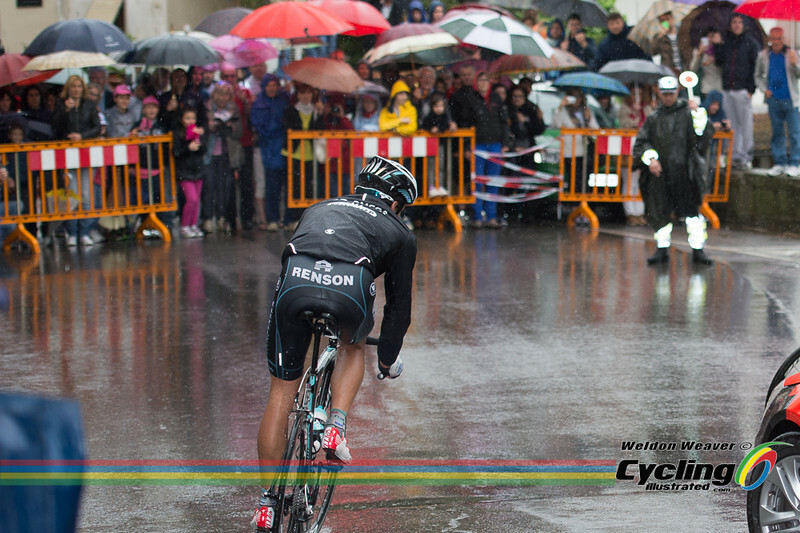 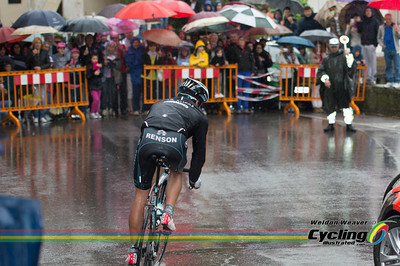 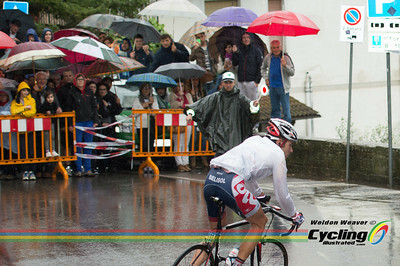 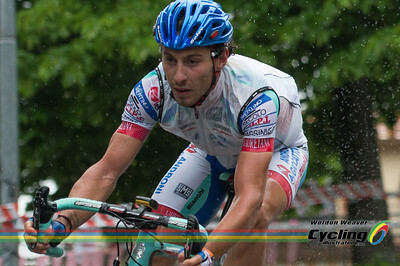 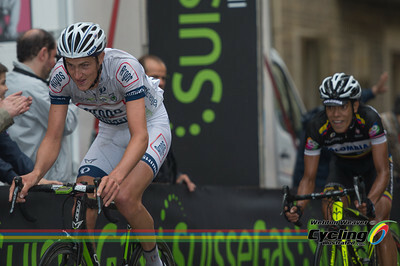 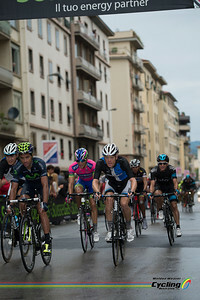 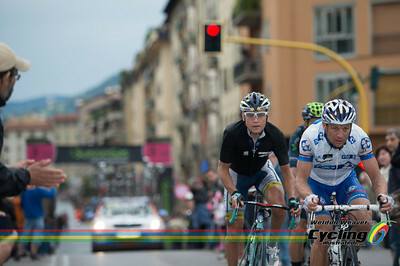 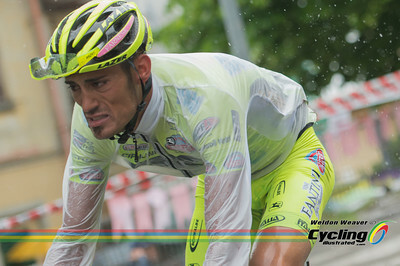 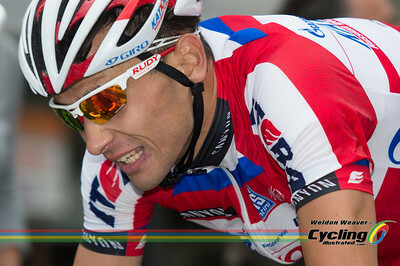 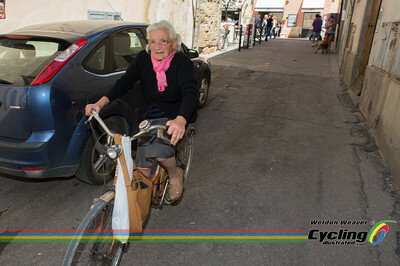 2013 Giro Stage 9. 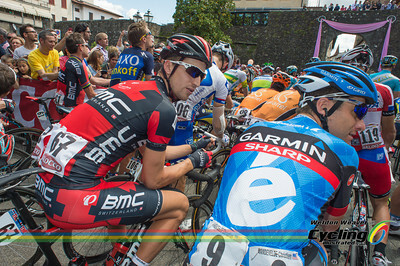 Taylor PHINNEY. 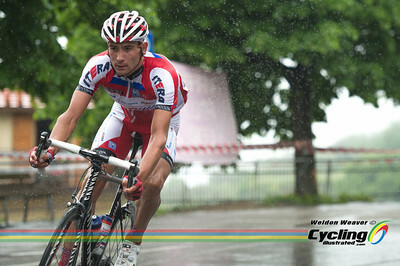 Photo by Weldon Weaver. 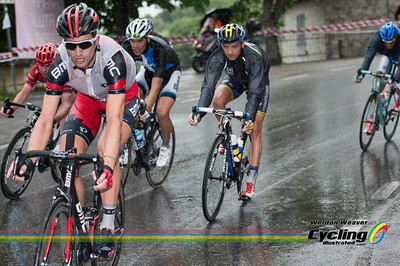 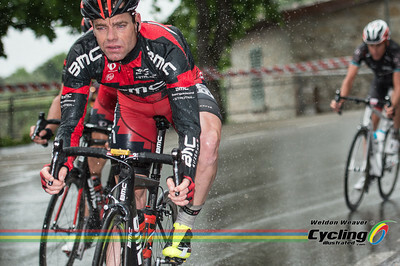 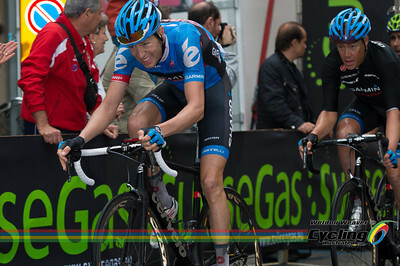 2013 Giro Stage 9 Cadel Evans. 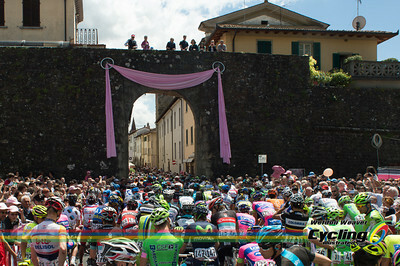 Vallombrosa is a Benedictine abbey in the comune of Reggello (Tuscany). 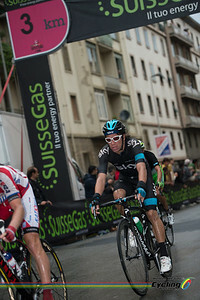 Photo by Weldon Weaver.